We provide support, advice and information for children and young people from the age of 8 to 19. 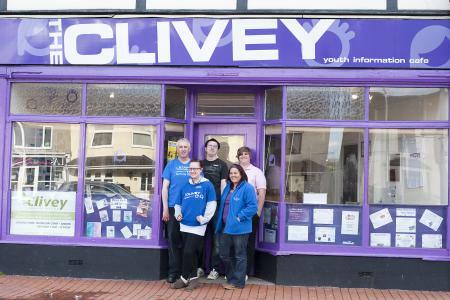 Clivey has traditionally been a youth organisation providing a drop in facility for young people aged 8 - 19. We provide advice, information and support relevant to a young person's needs and offer specialist services such as a sexual health clinic and programmes to encourage involvement in education, training, volunteering and where possible employment. In addition to our core service, we provide a programme of creative, challenging and stimulating activities. We provide advice, information and support relevant to the needs of a child or young person. We offer specialist services such as a sexual health clinic and programmes to encourage involvement in education, training, volunteering and where possible employment. In addition to these specialist services,we provide a programme of creative, challenging and stimulating activities including dance, music, fitness sessions at our local gym and a Green Gym environmental project using our allotment. 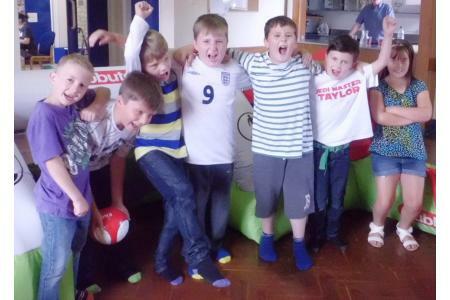 The overall aim of Clivey and TWIST is to improve the life chances of our children and young people by increasing their confidence, self esteem, self worth and skills; encouraging them to reduce their risk taking behaviour; encourage them to actively participate in community life and take on the responsibilities of citizenship; and enabling them to make positive life choices.